Change can be hard. Change can be really slow. Change can require a lot of patience, energy, determination, and persistence. But in order for there to even be hope for change to happen, we need to realize that change is necessary. 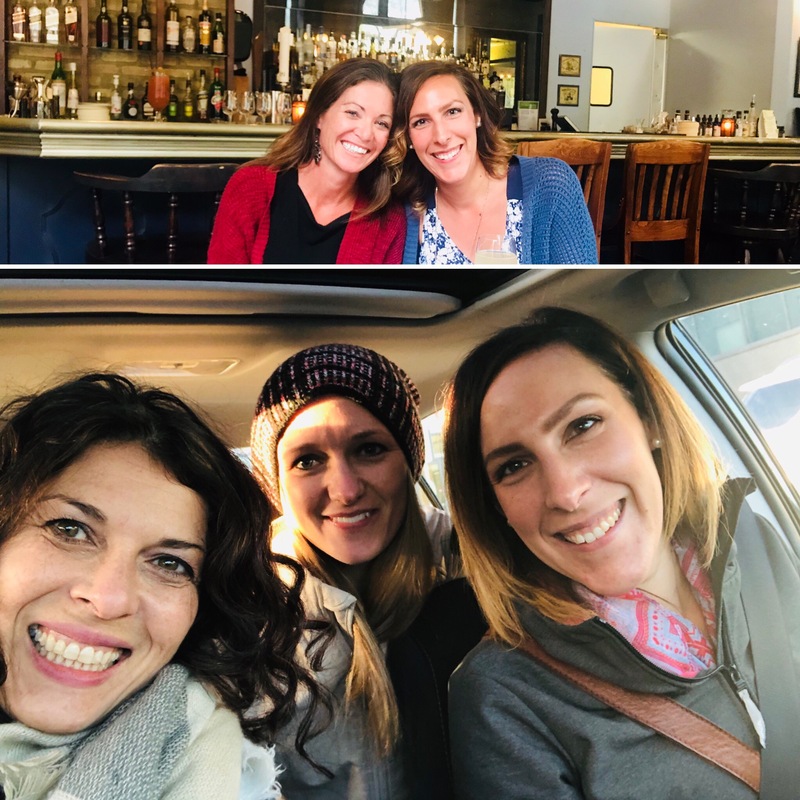 In the last month and a half, I’ve been so fortunate to go out and spend some incredible quality time with both Katie Martin, author of Learner-Centered Innovation, and Jennifer Casa-Todd, author of Social LEADia. As moms and educators, inevitably a point of discussion was our kids, what they’re up to, and how things are going in school. It was truly eye opening that we all face some of the same challenges and that even super forward thinking and incredibly inspiring big names in education are facing the same kinds of difficult realities as I am with my own children and their education. 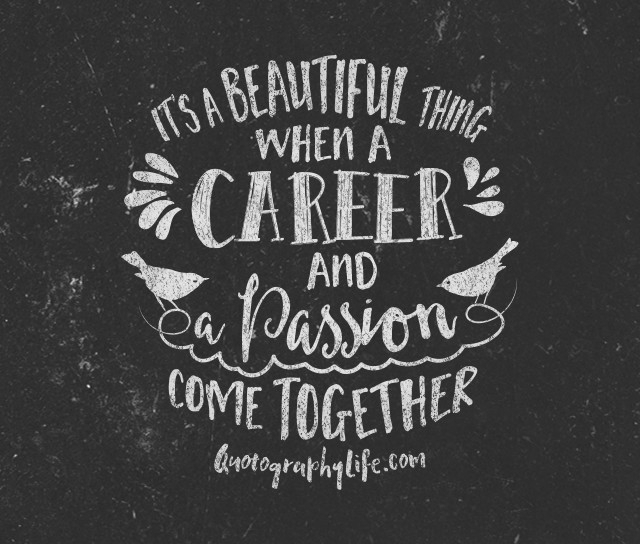 The other night, as I reflected back on my precious time with these amazing women, it struck me that maybe I am so entrenched in my own reality of working at an innovative school and being surrounded by risk-takers who always strive to do what’s best for students, both in person and on social media, that I forget that my reality isn’t the norm. The more I think about it, the more I wonder if my reality is the exception, when it should be the norm. 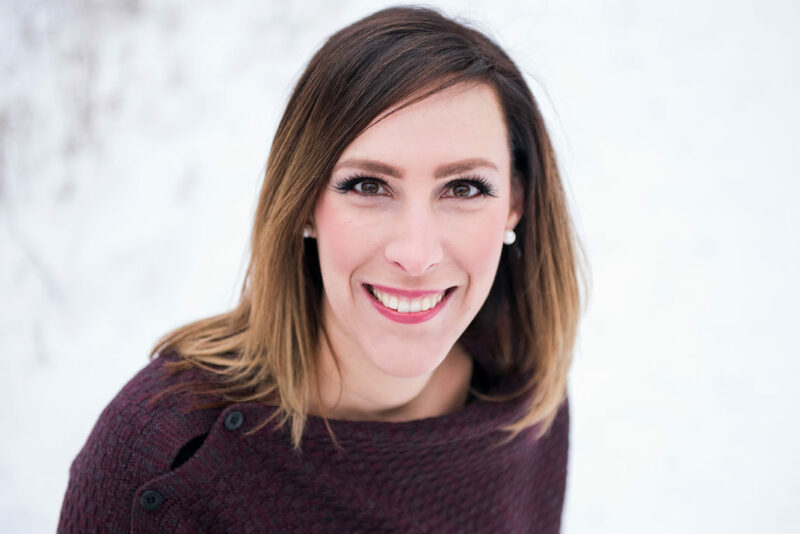 This weekend during breakfast with Jen, she was sharing how she had talked to many of her grade 12 students at her school so they could share with her how they perceived their time in high school, particularly at this school. What struck me when Jen shared the things that the students said they wished they could have experienced is that they were able to name them at all. I wondered, how do they know what they’re missing when they don’t even know it’s a possibility. Ding ding ding! Light bulb moment. 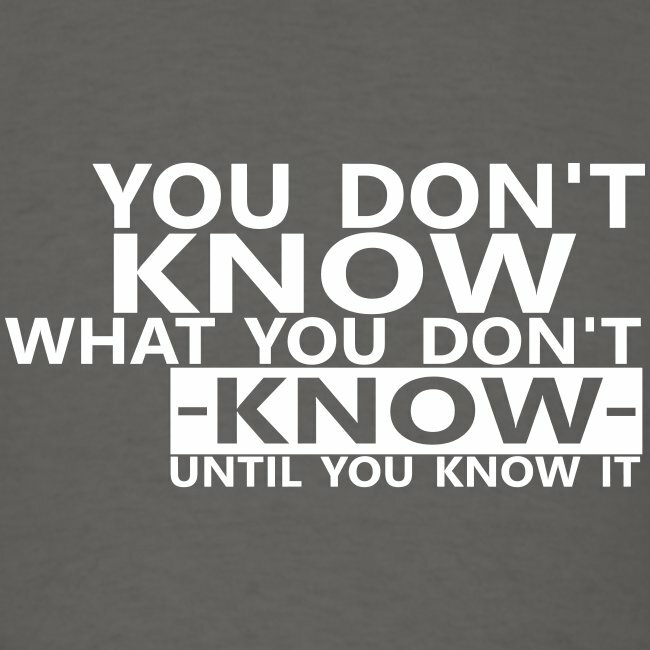 You don’t know what you don’t know… until you know it. I haven’t always been a connected educator. In fact, I only hopped onto Twitter in June 2016 while going to the Summer Institute at High Tech High. That same summer, after coming across it on Twitter, I picked up my first Dave Burgess Consulting Inc. book, Learn Like a Pirate by Paul Solarz. Then in the fall, I signed up for #IMMOOC and read The Innovator’s Mindset by George Couros…then read Teach Like a Pirate by Dave Burgess, then then then… I should just say the rest is history. Getting connected and seeing what other incredible educators around the world were doing definitely helped me implement change, and learn and grow at speeds I didn’t know existed. I was learning what I didn’t know. I am still learning what I don’t know. I often find myself frustrated with the education that my own boys are receiving. Although they are loved and feel safe at school (and for the most part, enjoy going to school – but I’m noticing a shift in this regards with my 8 year old this year, so so sad!! ), they are struck in a very traditional setting. This weekend, my perception changed a little. Instead of being frustrated and wondering why these teachers aren’t doing the innovative things that I see are making a huge difference in the way students learn, I began to wonder how I could help them learn what they don’t know. How can I plant seeds of wonder and build their passion for the possibilities that exist out there if they’re open to exploring them? I don’t have the answers. As I stated at the beginning of my post, change can be hard. Change can be really slow. Change can require a lot of patience, energy, determination, and persistence. It’s a juggling act because as a mom who is also an educator, I don’t want to overstep, but I also want what is best for my kids. I know that I can’t just throw snow at them, but as Dave Burgess suggests, I need to help them build a snowball and get it rolling downhill (must read post by Dave: Rolling Snowballs Downhill), the hardest part is knowing how. After speaking with Katie and Jen, I know that I’m not alone. I would love to hear about your challenges and how you are managing them. How are you creating sparks that are leading to change? How are you spreading knowledge so that those who don’t know might be inspired to learn something new?